For some people, January can be a bit of a struggle. It's one of the longer months, winter is finally upon us, and we're still in the midst the of the dark mornings and nights, so it's highly understandable why some people struggle to get through it positively. Personally, I don't mind January all that much. The buzz of the new year stays with me for the majority of the month, and I'm someone who finds the dark nights quite cosy, taking any excuse to stay in with a good book and a blanket. 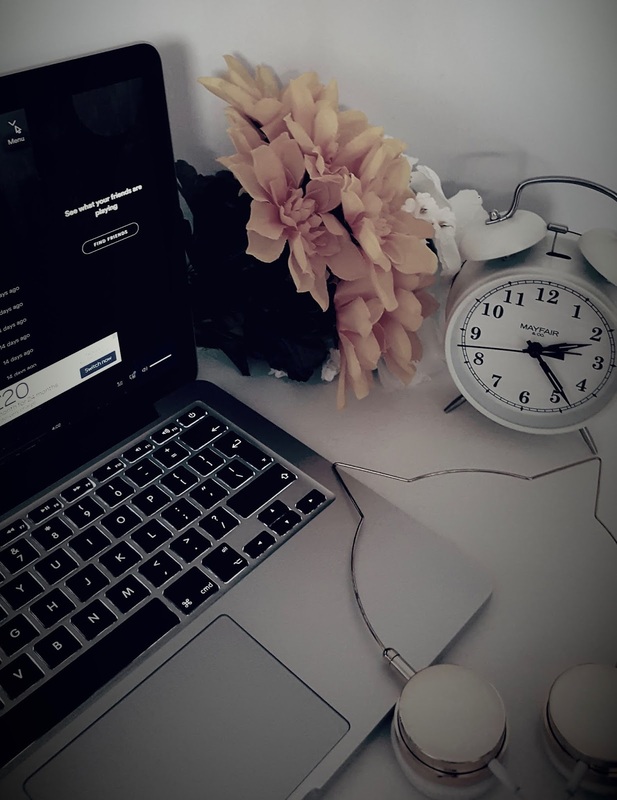 I thought today I would share a more lighthearted post than I've written in a while, and chat through some of my favourite songs to listen to in the morning to start my day as positively as I can do. I've come to realise that if I listen to uplifting music whilst I get ready in the morning, I start my day on a much more positive note, and it's something I now find near impossible not to do! FEELING GOOD BY NINA SIMONE - This is definitely my favourite version of this classic hit. Nina's voice is breathtaking and the moment those instruments kick in I always find myself covered in goosebumps! SEND ME ON MY WAY BY RUSTED ROOT - Any Matilda fans will recognise this song the moment they hear it. It's such a nostalgic song for me and one that never fails to put me in a good mood. LIFE IS A HIGHWAY BY RASCAL FLATTS - I first heard this in the movie Cars when I was in high school, and I've loved it ever since. It's definitely one of my most motivating songs to listen to and very difficult to not sing a long to! DISNEY/THE GREATEST SHOWMAN - Everyone has at least one disney song they adore, and I'm yet to find someone who doesn't enjoy the music from TGS. My favourites to listen to in the morning definitely include Circle of Life from The Lion King, and Come Alive from TGS. I'M COMING OUT BY DIANA ROSS - This is one of the ultimate feel good songs in my opinion, and such a positive message to start your day with! DO YOU LOVE ME BY THE CONTOURS - I will always associate this song with my mum, as it's one of her favourites and a song she physically can't not sing along to. It never fails to put a smile on my face, and it's part of one of the best scenes in the classic Dirty Dancing. THE WAY YOU MAKE ME FEEL BY MICHAEL JACKSON - I personally could listen to any Michael Jackson song in the morning and instantly feel lifted, but I chose this one to include as it's one of my favourites and the one I think makes people want to dance from the minute the music begins. I GOT YOU (I FEED GOOD) BY JAMES BROWN - I find more comedy in this song than I probably should as it just makes me think of the film Garfield, but this is such a universal feel good song and the perfect mantra to say to yourself in the morning. I WANNA BE LIKE YOU (JONATHAN YOUNG JAZZ COVER) - I know I've already included Disney in this list, but this jazz version of one of my favourite disney songs is incredible. I love most of Jonathan's Disney covers but this, along with his rock cover of Bare Necessities, is by far my favourite and such a feel good song. HOW SWEET IT IS BY J.R.WALKER AND THE ALL STARS - Another of my mum's favourite songs and one that takes me back to my childhood. It's just an all-round lovely song and one that I'll never tire of listening to. Some honourable mentions include The Way You Do The Things You Do by The Temptations, a classic motown hit which is on almost every playlist I have, Smooth by Carlos Santana & Rob Thomas, a song that brings out my best air guitar moves, and Planetary (Go!) by My Chemical Romance, a song that never fails to get me up dancing! 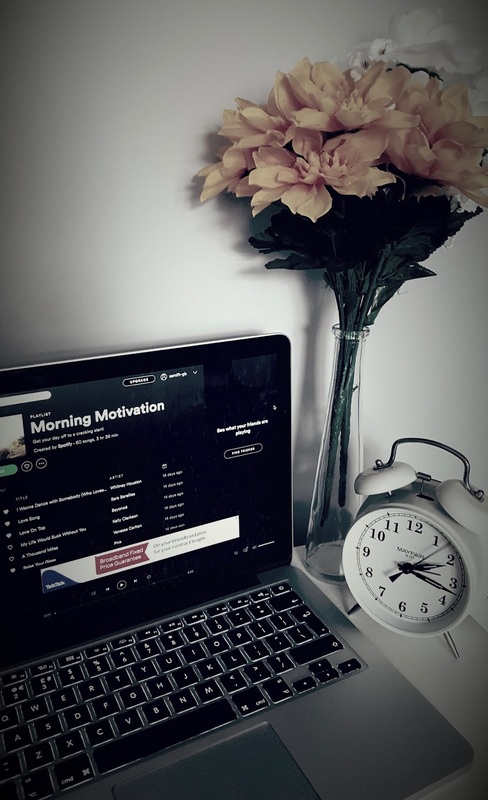 What are your favourite feel good songs to start your morning with? I feel like The Greatest Showman is what gets me moving every single day!